Founded in Glasgow, Scotland. 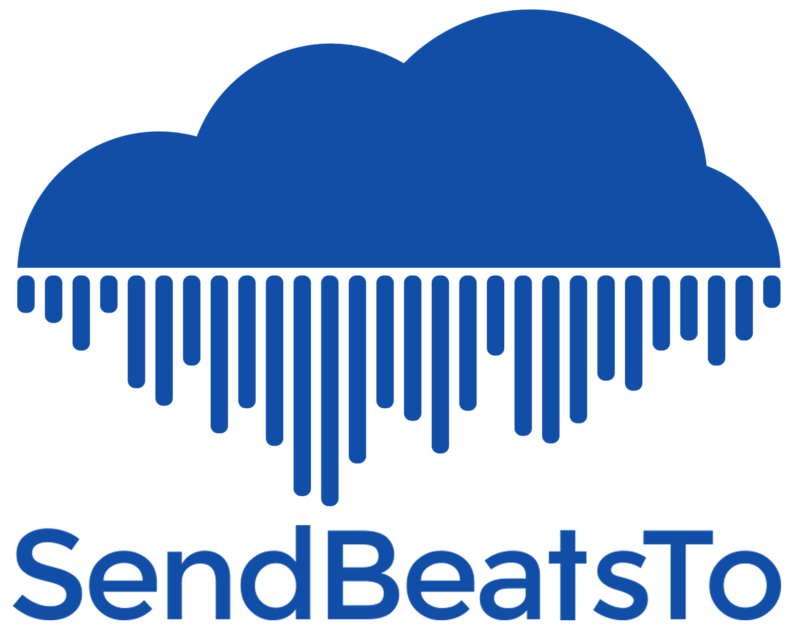 SendBeatsTo was built in July 2013 with two goals in mind; 1) Make it easy for producers to send beats to artists, and 2) Make it easy for artists to source beats that match the perfect sound for their next project. 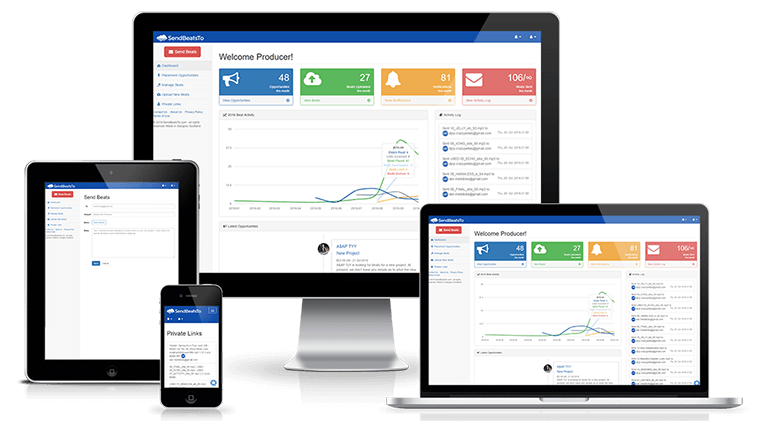 We invited the first beta testers into the platform in August 2013, and with their amazing feedback have built SendBeatsTo to fulfil the original goals and go much further to bring us to where we are today. With our membership growing and more needs being discovered we continue to build and improve our platform for the future. Iain Meddicks is a father, husband and music industry entrepreneur from Glasgow, Scotland. 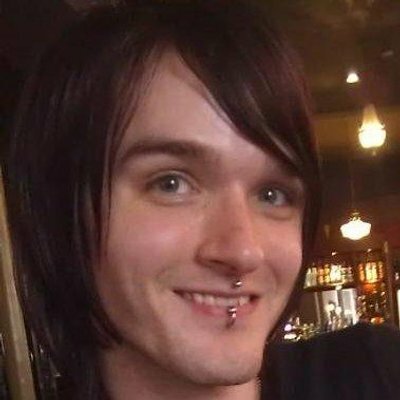 He founded CrazyPellas Music Community in 2004, and since then has been developing tools to help up and coming artists, musicians and music producers. In fact, it was on CrazyPellas that the idea of SendBeatsTo came about! Garett Southerton is a brand consultant that helps businesses convey their messages through visuals & strategies. 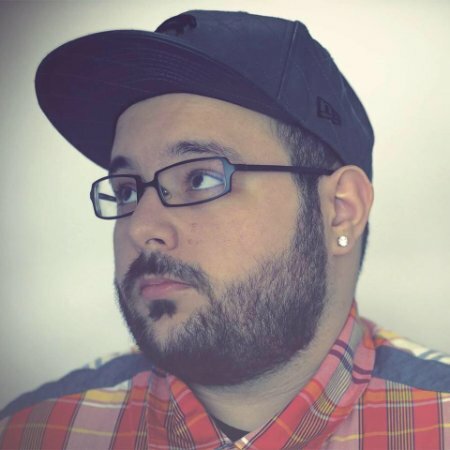 Currently he runs Garett Creative, a creative agency that designs and develops websites, logos, and marketing strategies to create viable brands. 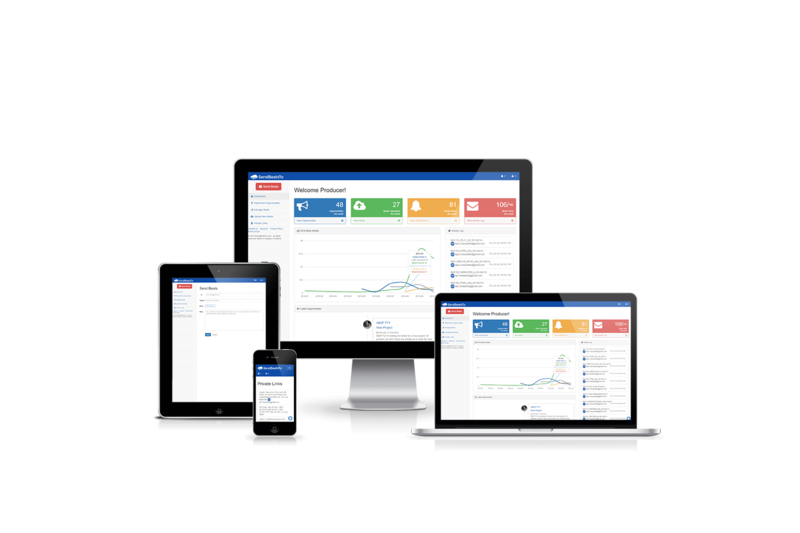 We have put together some assets for you to use when you refer to SendBeatsTo, our services or anything else we offer. Please don't alter or modify them or use them in a way that suggests affiliation, endorsement, or sponsorship by SendBeatsTo. 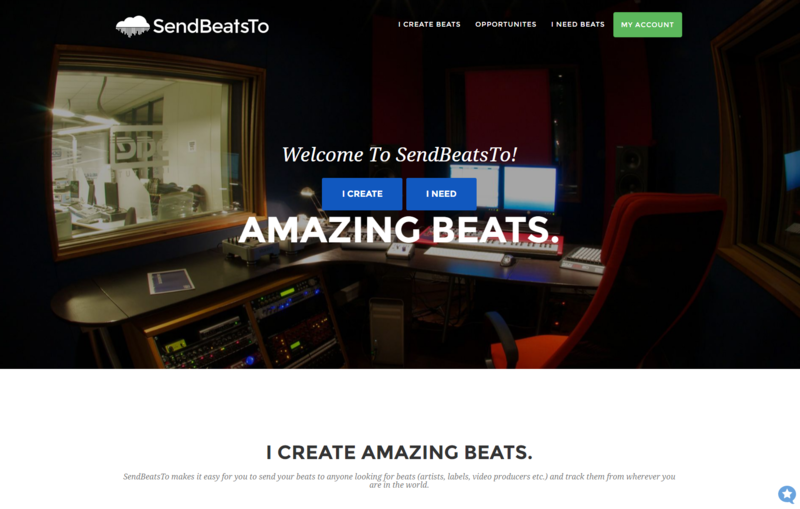 When referring to SendBeatsTo, write "SendBeatsTo" as a single word and capitalize the "S" of send, "B" of beats, and "T" of to. Let us know when and where you use our brand assets, we love to read and share. Thanks! SendBeatsTo white logo on transparent background. SendBeatsTo white icon on transparent background. SendBeatsTo white typography with icon on transparent background. SendBeatsTo blue logo on transparent background. SendBeatsTo icon on transparent background. SendBeatsTo blue typography with icon on transparent background. 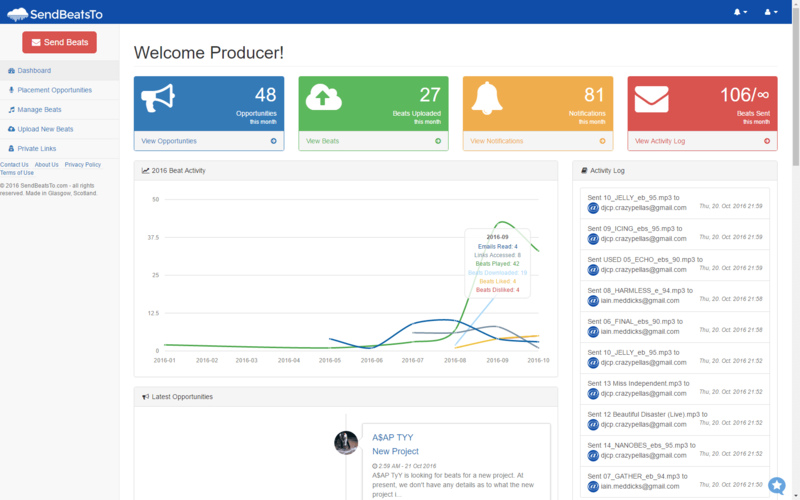 SendBeatsTo Producer Dashboard on multiple devices.